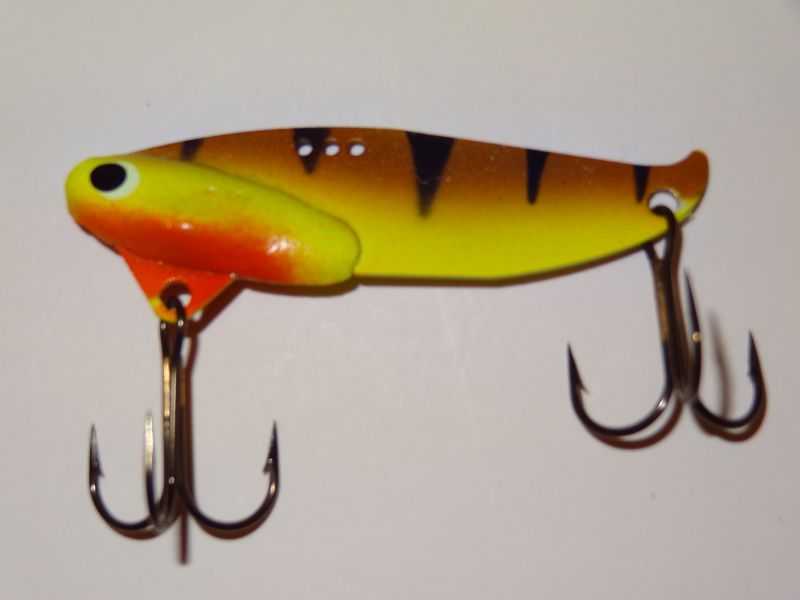 This lure was designed over thirty years ago and is widely recognized as the top fish catcher of all time. 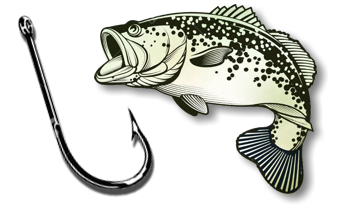 The Zonar can be used for casting, trolling, or jigging and has sold from coast to coast. No better lure for a wider range of game fish can be found anywhere. One of the biggest Walleye baits of all time! Fishing lure for jigging, trolling or casting with sunfish body and no trim. Best walleye lures of all time! Available in 1/4 or 1/2 oz. 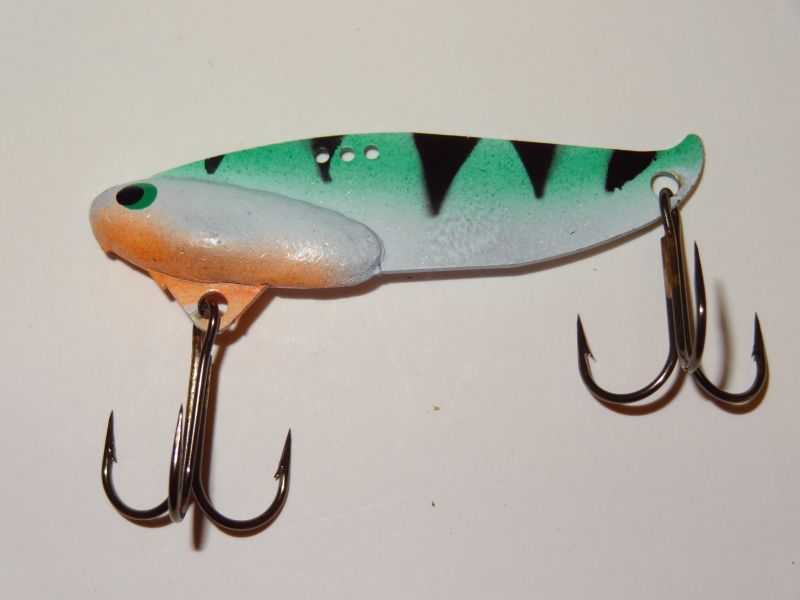 Fishing lure for jigging, trolling or casting with bluegill body and no trim. Best walleye lures of all time! Available in 1/4 or 1/2 oz. 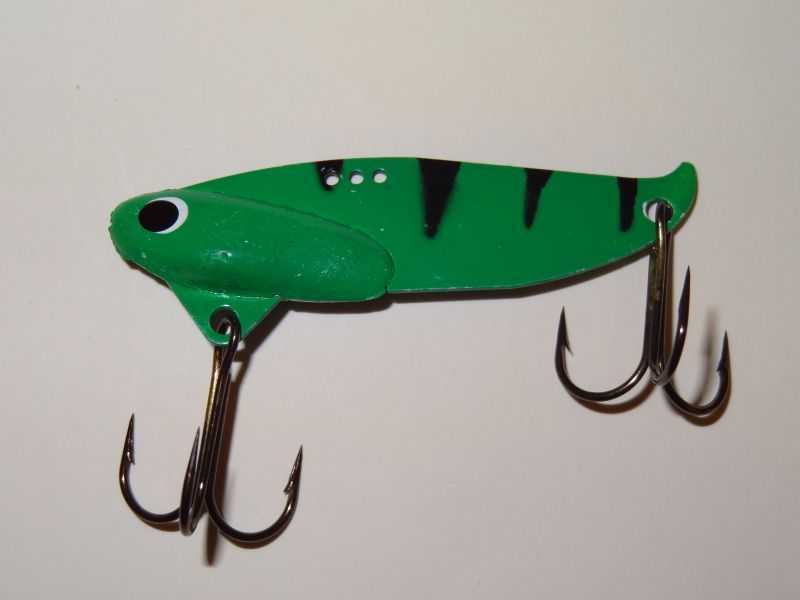 Fishing lure for jigging, trolling or casting with green body and black stripes. Best walleye lures of all time! Available in 1/4 or 1/2 oz. 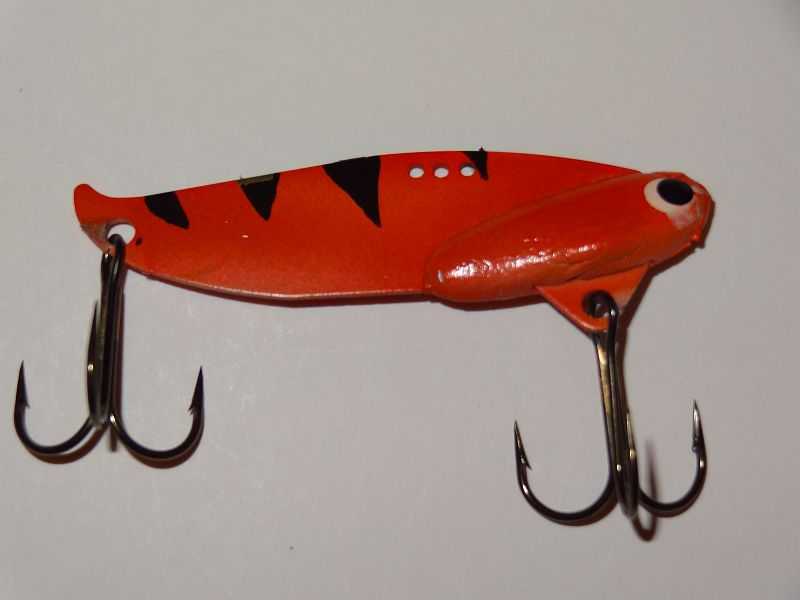 Fishing lure for jigging, trolling or casting with orange body and no trim. Best walleye lures of all time! Available in 1/4 or 1/2 oz. 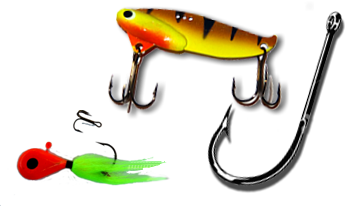 Fishing lure for jigging, trolling or casting with chartreuse body and no trim. Best walleye lures of all time! Available in 1/4 or 1/2 oz. Fishing lure for jigging, trolling or casting with green body and no trim. Best walleye lures of all time! Available in 1/4 or 1/2 oz. 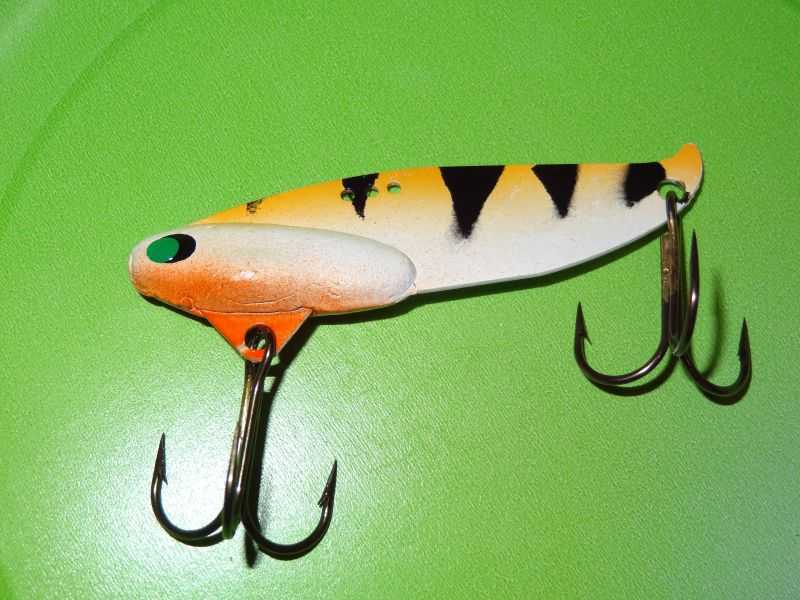 Fishing lure for jigging, trolling or casting with orange body and black stripes. Best walleye lures of all time! Available in 1/4 or 1/2 oz. 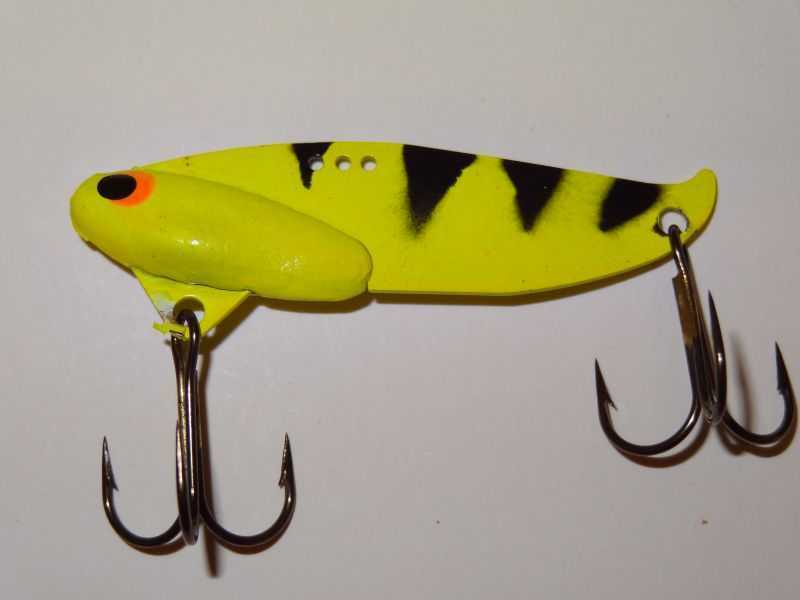 Fishing lure for jigging, trolling or casting with chartreuse body and black stripes. Best walleye lures of all time! Available in 1/4 or 1/2 oz. 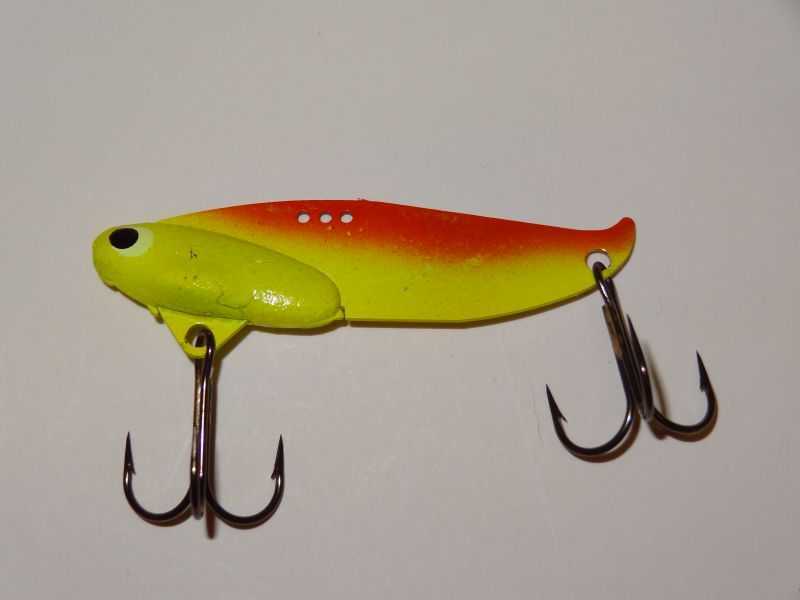 Fishing lure for jigging, trolling or casting with chartreuse body and orange top. Best walleye lures of all time! Available in 1/4 or 1/2 oz. 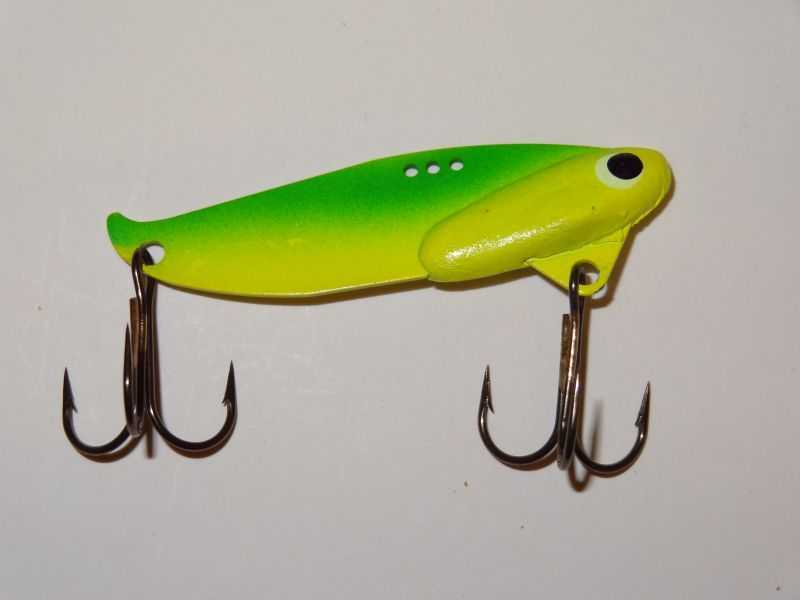 Fishing lure for jigging, trolling or casting with chartreuse body and green top. Best walleye lures of all time! Available in 1/4 or 1/2 oz. Fishing lure for jigging, trolling or casting with perch body and no trim. Best walleye lures of all time! Available in 1/4 or 1/2 oz. 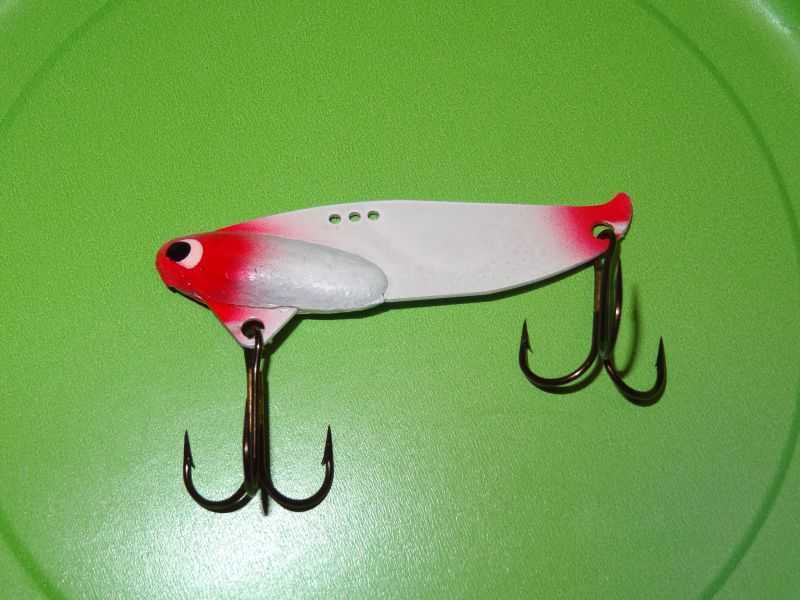 Fishing lure for jigging, trolling or casting with white body and candy red. Best walleye lures of all time! Available in 1/4 or 1/2 oz. 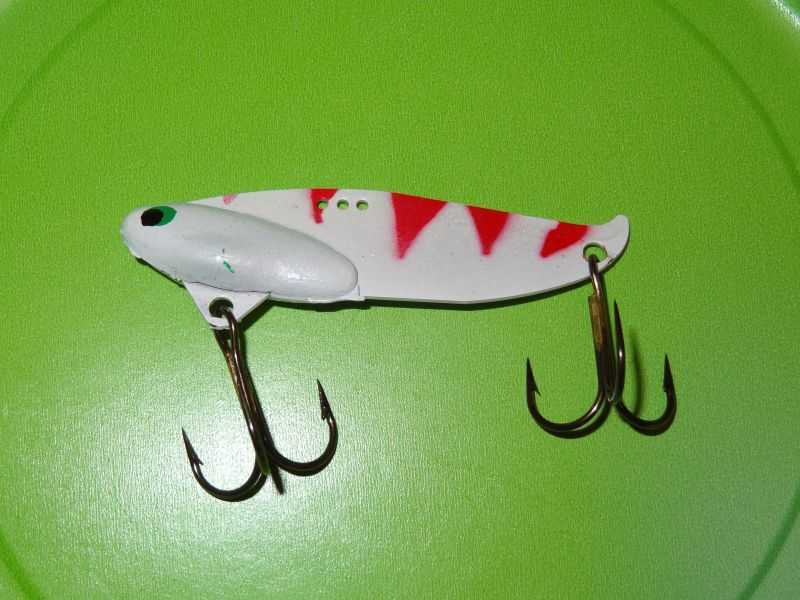 Fishing lure for jigging, trolling or casting with white body and red stripes. Best walleye lures of all time! Available in 1/4 or 1/2 oz. 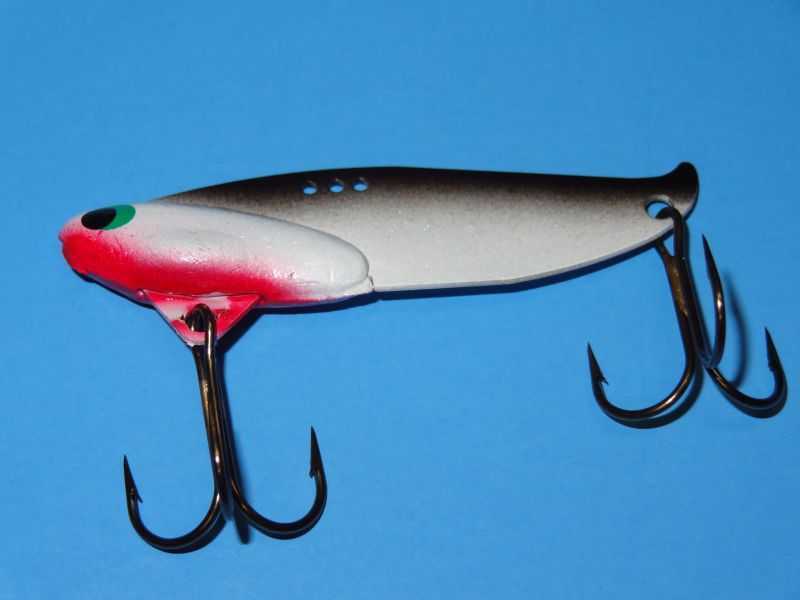 Fishing lure for jigging, trolling or casting with white body and black top / red throat. Best walleye lures of all time! Available in 1/4 or 1/2 oz. 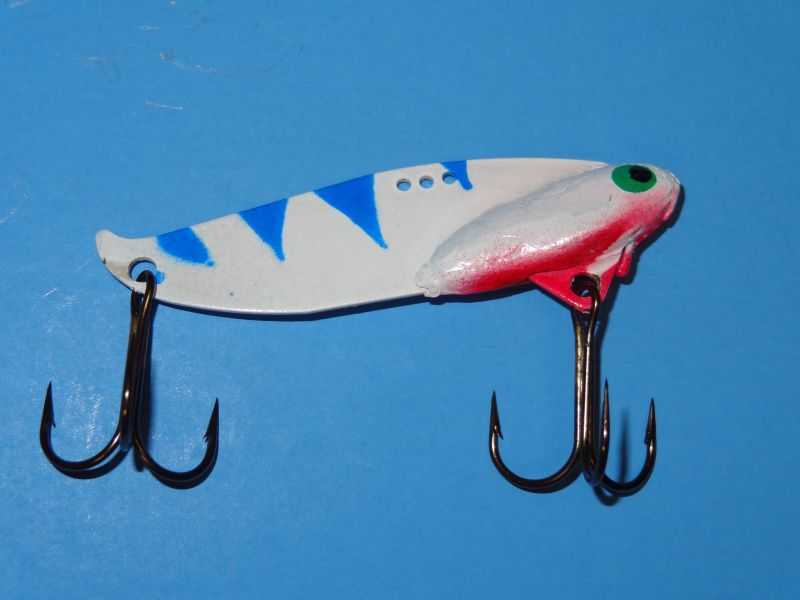 Fishing lure for jigging, trolling or casting with white body and blue stripes / candy red. Best walleye lures of all time! Available in 1/4 or 1/2 oz.